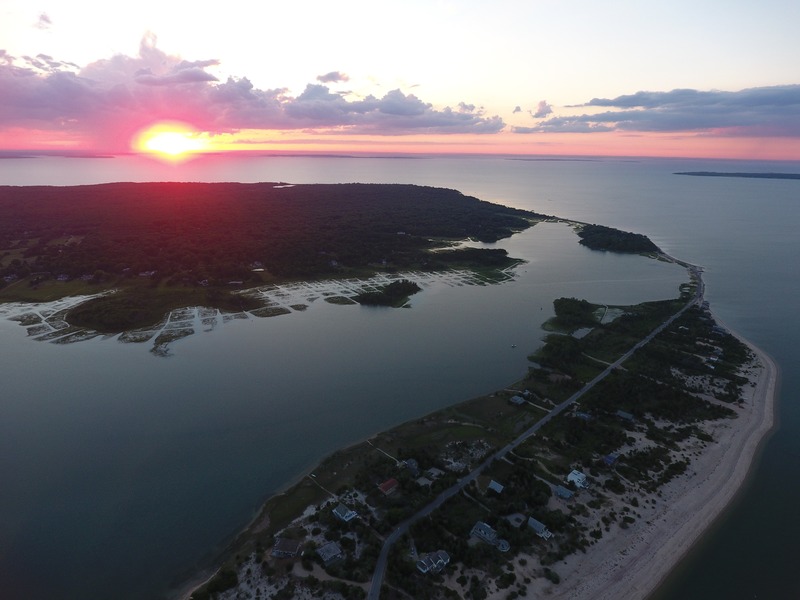 New York's idyllic coastal enclave features Pianofest in the Hamptons, running from June 18 - August 13. The Pianofest is one of the premiere summertime classical music festivals on the planet. Founded by Paul Schenly, Pianofest began as a creative vision—a community of pianists and piano-lovers surrounded by nature's wonder of the East End. Each summer since 1988, highly-gifted pianists from major conservatoires continue to travel to the Hamptons to study with luminaries in the piano world. Practice sessions and master classes take place in a classic Hamptons’ manse where eight grand pianos are actively used – including one in the kitchen! Nearly 500 pianists have passed through the festival-school within its 30-year history, including Deutsche Grammophone recording artist Sergei Babayan and sensational Steinway Artists Anderson & Roe Piano Duo. This summer, Pianofest will highlight its current roster of 24 brilliant artists in-concert throughout Southampton and East Hampton venues. All tickets are $20 per person at the door only. Students go free. No reservations needed. All concerts are followed by receptions to meet the artists and mingle with Hamptons' society. For further information please call 631-329-9115. Learn more at pianofest.com.